Michigan State University is located in the lands of the Anishinaabe. 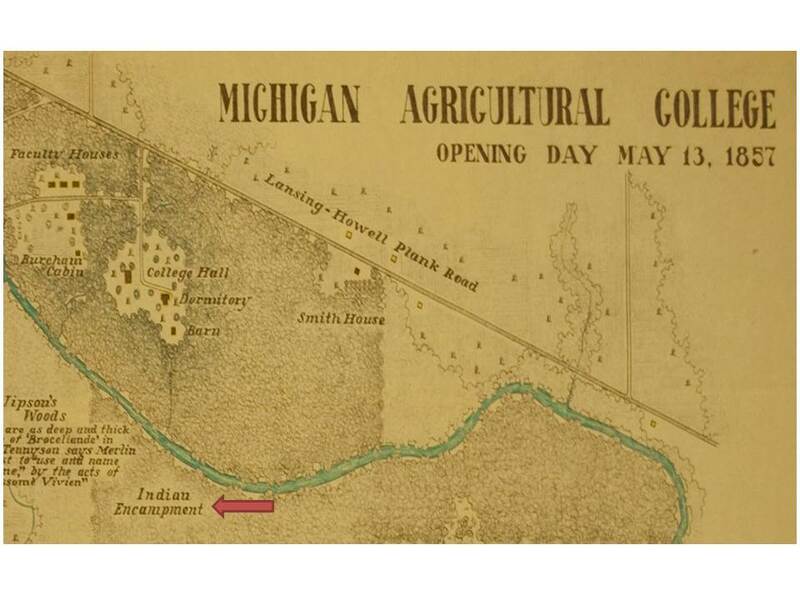 When the university opened in 1855 an Indigenous community lived on the banks of the Red Cedar River in what is now the heart of the sprawling campus. Today, the university houses the Native American Institute, the Indigenous Law and Policy Center, the American Indian and Indigenous Studies program, and a number of Indigenous faculty and student groups. The MSU Museum collections include a wide range of objects made and used by Indigenous women of the Great Lakes region over an extensive time-span. This virtual exhibition of some of these materials provides a glimpse into the complexities of Indigenous women’s lives explored in the course “American Indian Women,” a senior undergraduate class offered by the Anthropology Department which also counts toward MSU’s Minor in Indigenous Studies. This course considers the diversity and dynamics of Indigenous women’s lives within contexts of historical and contemporary colonialism, cultural continuity and transition, transformations in gender relations, and socio-economic and political change. Students achieve understanding through the development of their skills of critical analysis of intersecting structural inequalities, and learning the value of decolonization in the everyday practice of social justice. 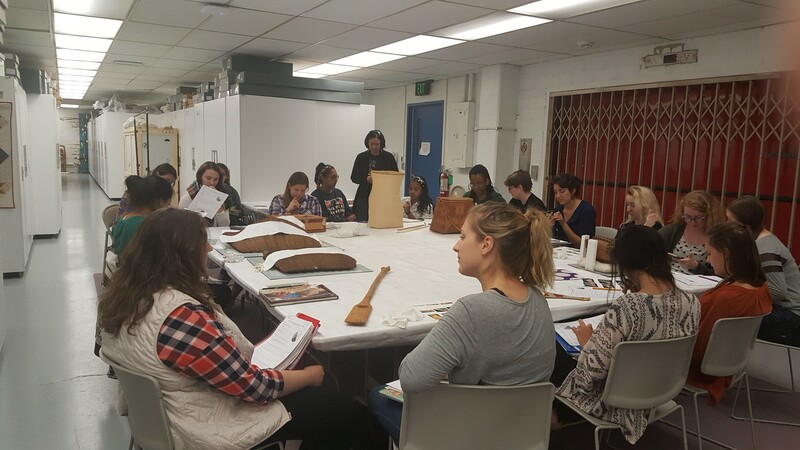 Students worked in pairs to curate one object viewed from four perspectives following Crystal Migwans’ “Four Views” online exhibition. Her exhibition is located at the website of the Great Lakes Research Alliance for the Study of Aboriginal Arts and Culture (GRASAC), a research network and digital repository. In her exhibition, Migwans’ showcases four interdisciplinary perspectives on a single object viewed and interpreted from four different angles. She highlights the multiplicity of meaning and interpretation possible when objects are contextualized in research which spans material, political, economic, socio-cultural, and other sources. Similarly, to complete this project, students supplemented and contextualized material descriptions of objects with critically analytical research and writing assignments grounded in our weekly seminar discussions and which met the thematic and learning objectives of the course.